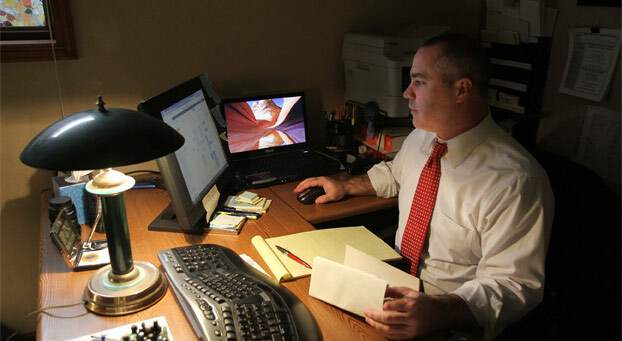 Social Media and Divorce | Law Office of Andrew A. Bestafka, Esq. Our increased usage of and dependence on social media technology has taken its toll on many relationships. In fact, more and more marriages are ending because of some kind of social media disagreement. According to a survey conducted by Divorce-Online UK, nearly a third of divorces are related to social media. 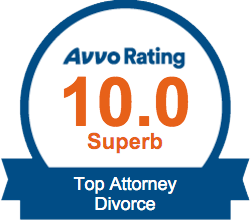 At the Law Office of Andrew A. Bestafka, Esq., we know that whatever the cause of your divorce, Monmouth County residents have the right to protect their own interests in divorce, and to seek the legal help that can make this protection easier. If social media has contributed to your divorce, make sure you know what your rights are and that your interests are protected. These actions could easily lead to disagreements in your marriage which could then, in turn, cause both parties to want to seek a divorce. If you and your spouse have developed problems because of social media or other reasons, divorce may be the best option for you. 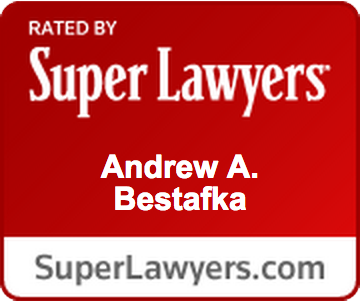 Our attorneys at the Law Office of Andrew A. Bestafka, Esq., can help you assess your situation and protect what is important to you. 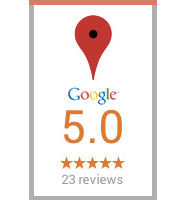 Call us at our Monmouth County office at (732) 898-2378 to talk with us today.